A southpaw, originally from Michigan’s “North Woods,” Britney is a lifelong outdoorswoman and shooting enthusiast with a passion for upland bird hunting, German Shorthaired Pointers (GSP,) and over-and-under shotguns. A graduate of Western Michigan University, Britney holds a bachelor’s degree in journalism. She currently resides in Knoxville, Tenn. with her husband J.T. and nine-year-old GSP Wesson. Managing editor and publisher of NAGA News (a bimonthly membership magazine,) annual membership directory and membership brochures. Content manager for mynaga.org, along with biweekly e-blasts, digital marketing and social media management. 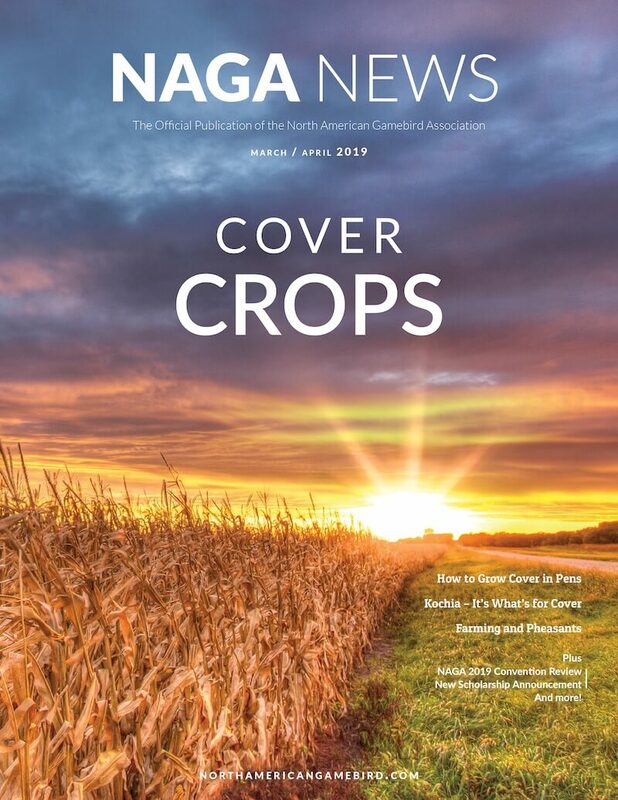 Advertising sales coordinator for the NAGA News, the membership directory and the website. “We’re very excited to have Britney join our organization. 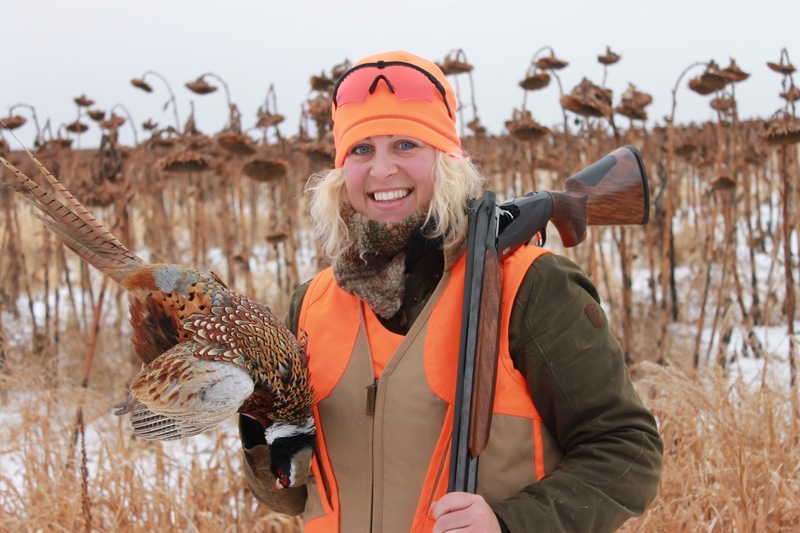 She brings great talent and new enthusiasm to our dedicated team working on behalf of gamebird farms and hunt clubs,” said Tim Zindl, NAGA President and Owner of Oakridge Pheasant Farm of Waterville, Wisconsin. Prior to accepting this position, Britney worked in various positions in the outdoor industry, including South African safari company owner, managing editor, social media manager, marketing specialist with an emphasis in digital marketing and owner of a consulting service. Her bylines have appeared in a host of outdoor and shooting publications, and she is a member of multiple conservation and marketing organizations. NAGA would like to thank Britney’s predecessor Dan Johnson for three years of exceptional service and wish him well in his future endeavors. Britney can be reached at britney@mynaga.org. Please help us welcome her to NAGA!